Ensuite Solutions is a major supplier of Bathroom Pods, Spare Parts, Upgrade Products and Planned Maintenance. 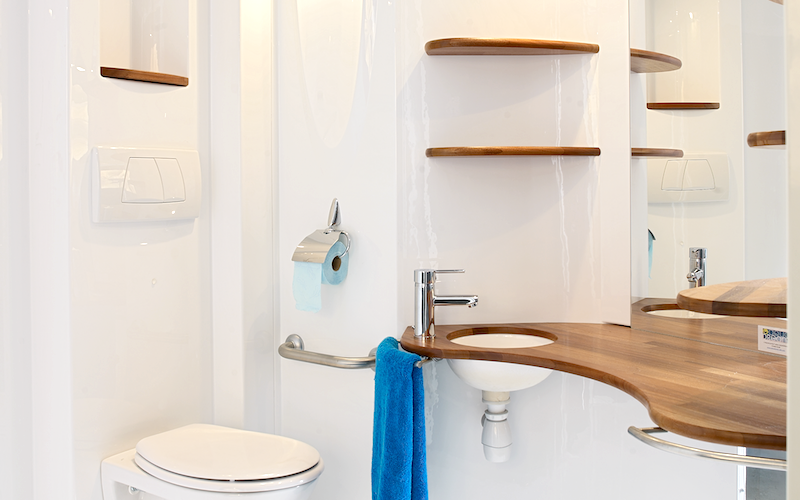 With over twenty years experience in finding solutions to meet often very specific customer requirements, we can supply the bathroom or shower pod to meet the most exacting specifications. 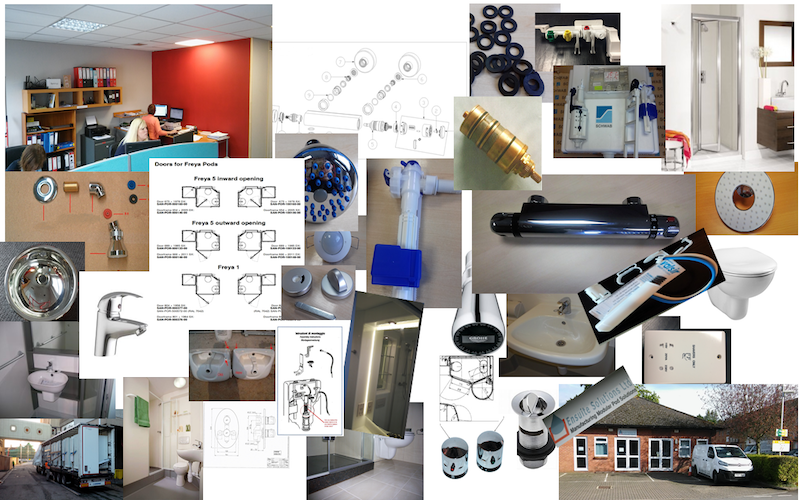 No other UK pod supplier offers the back-up, advice and variety of replacement and upgrade products of Ensuite Solutions. "Ensuite Solutions is a Major Supplier"